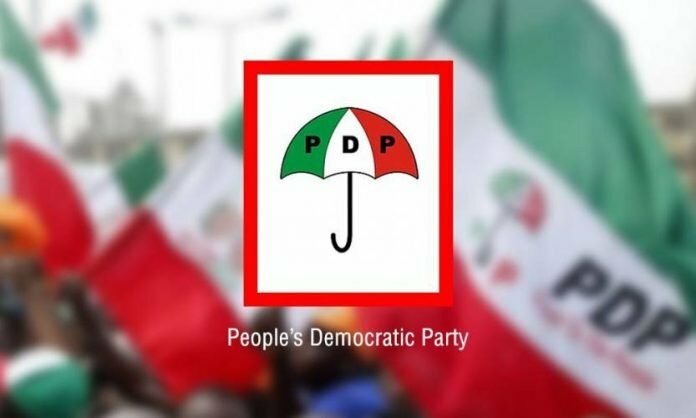 Just few weeks after the general elections in Nigeria the Board of Trustees of the Peoples Democratic Party has congratulated the party for its victory in the just concluded elections. The Chairman of the Board, Walid Jubrin, made available the congratulatory message at a press conference after its 65th meeting held on Thursday in Abuja. He stated that despite the difficult faced by the party during the electoral process they party still performed well. He stated that the board support all it candidates who’s case are in the court to seek redress for their stolen mandate.